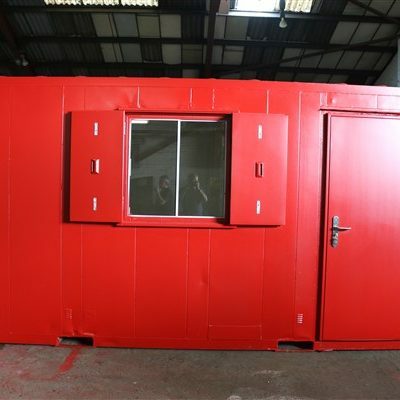 We offer quality new and used anti vandal cabins at very competitive prices. 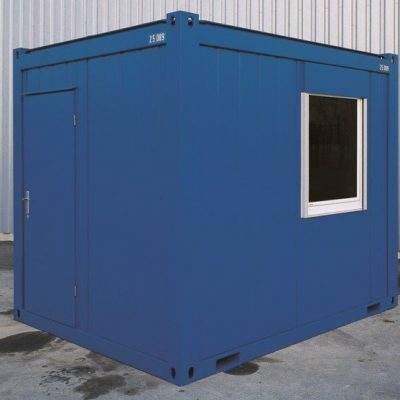 Select anti vandal cabins below and get a exact quote for your bespoke requirements or complete the quick quote below for an instant reply for your anti vandal cabins quote with nationwide low cost anti vandal cabins delivery. 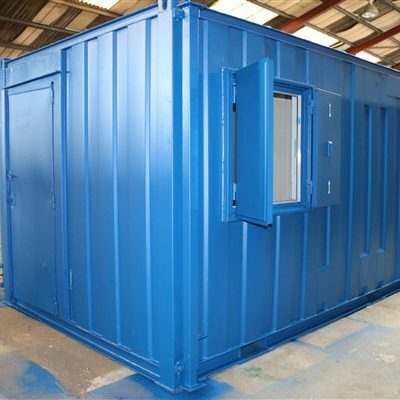 We offer a wide range of fully insulated anti vandal cabins with options including high security doors with a high security locks and steel anti vandal shutters protecting all windows. 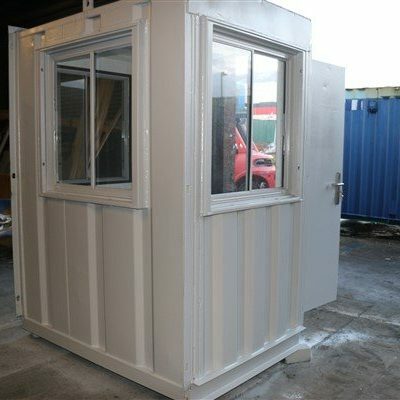 We offer a range of sizes of anti vandal cabins at competitive rates. 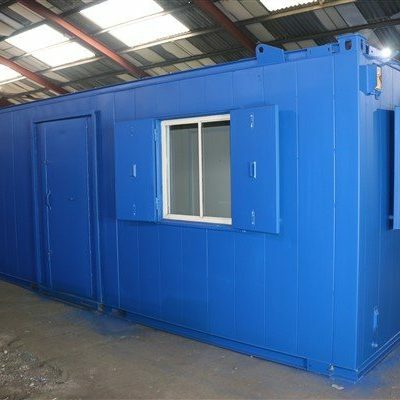 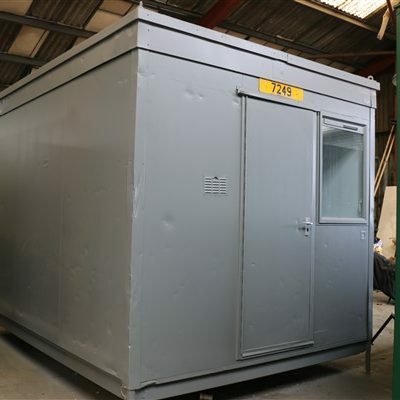 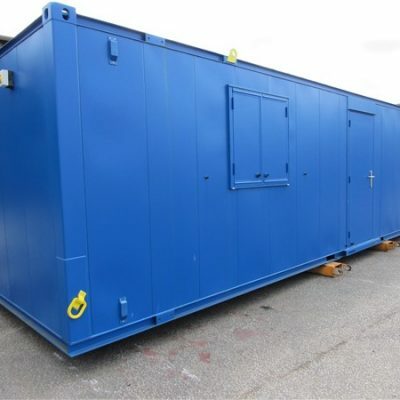 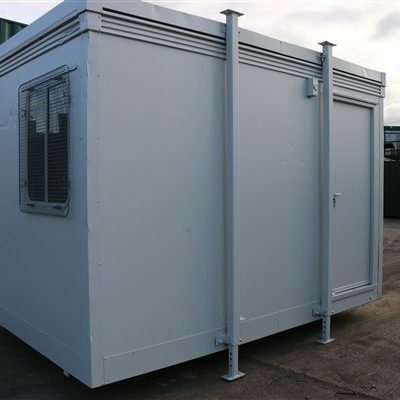 Our selection of high quality anti vandal cabins come in a range of unit sizes and configurations including 8ft, 10ft, 12ft, 20ft, 24ft, 32ft and more. 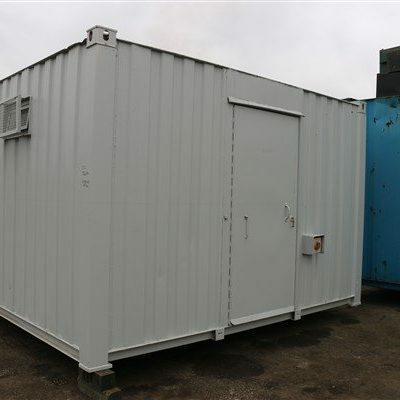 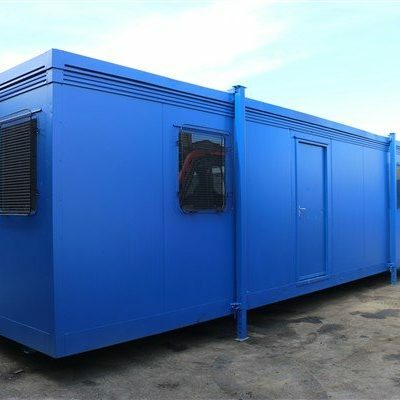 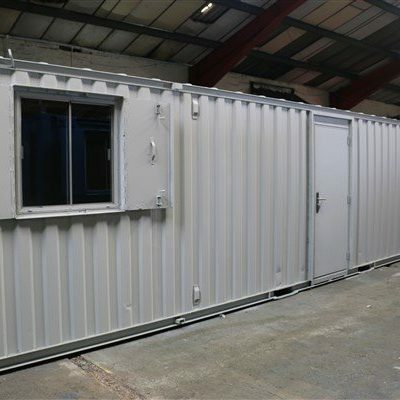 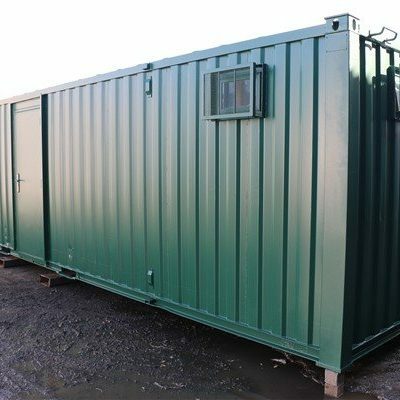 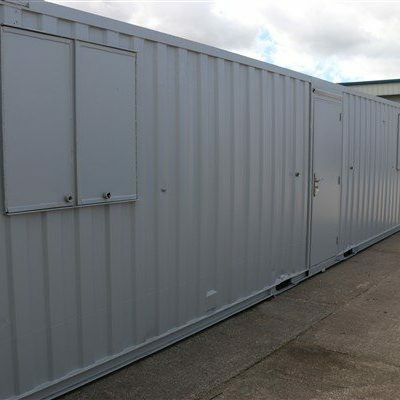 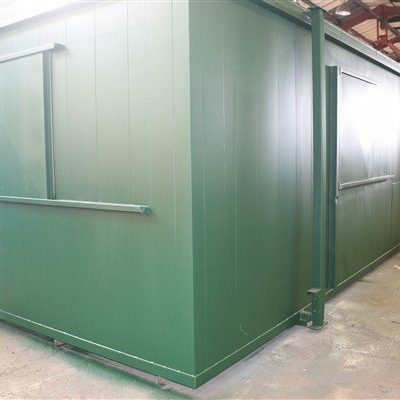 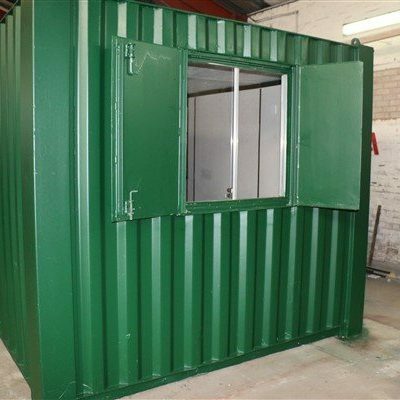 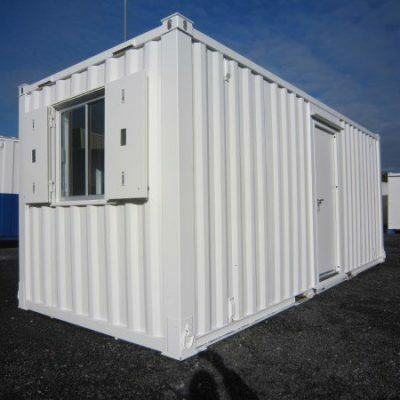 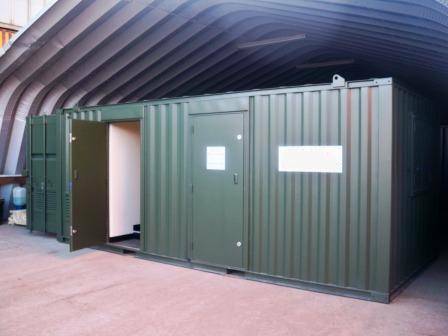 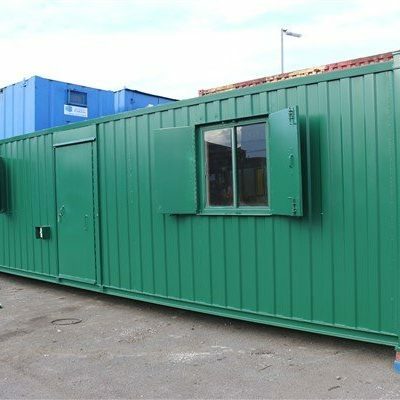 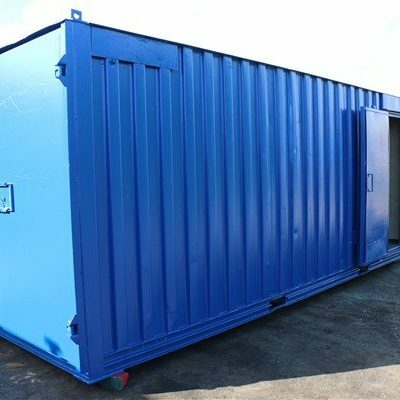 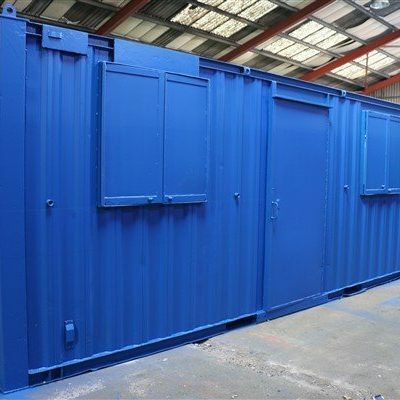 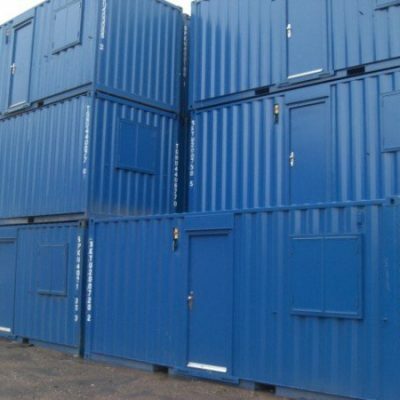 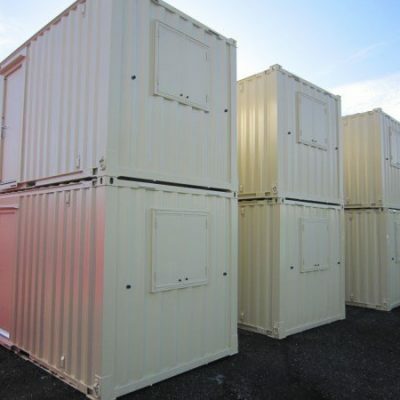 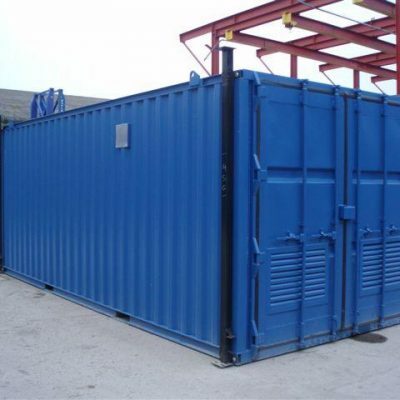 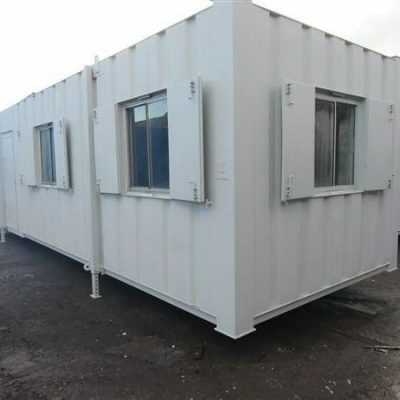 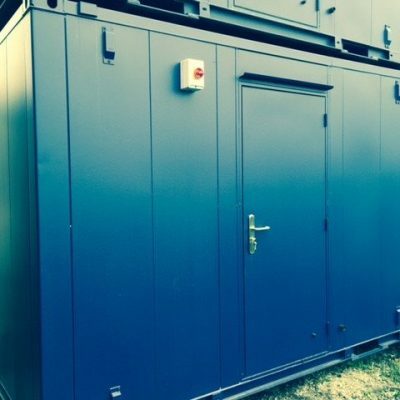 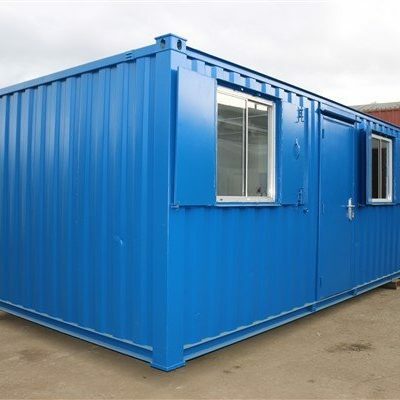 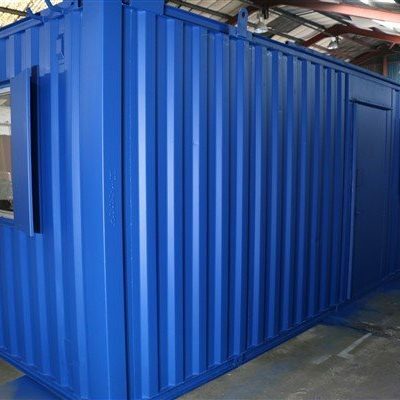 Container Cabins Ltd supply Anti Vandal Cabins for sale throughout the UK and specialise in Anti Vandal Cabin Hire in the North West. 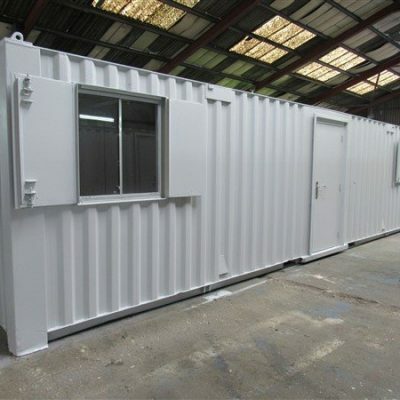 Anti vandal offices are designed as portable security offices for all types of commercial properties. 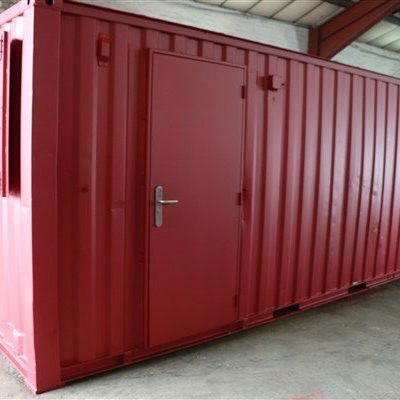 They provide secure and safe working spaces for both employess and for storing items and goods. 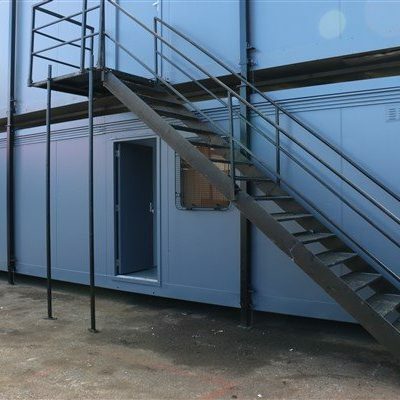 Anti vandal offices maximise workingspace as they can be stacked on top of each other. 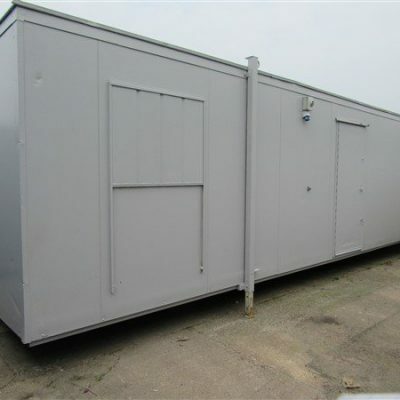 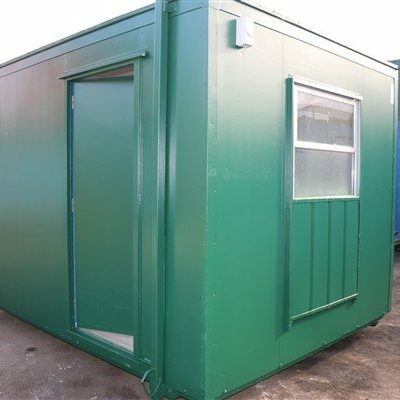 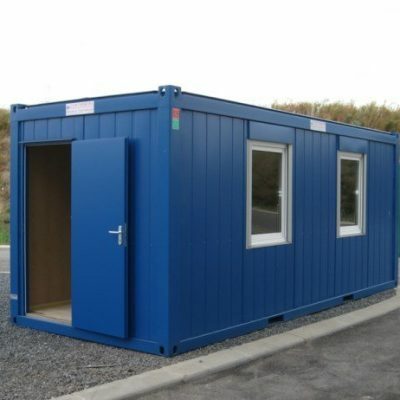 Anti vandal offices are available in a wide variety of sizes to suit any purpose and budget. 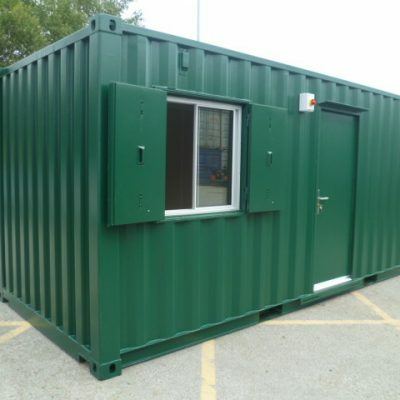 Features may include anti vandal features, such as anti vandal locks, windows and lockable shutters. 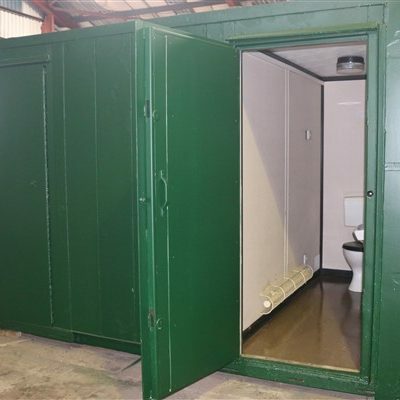 Many anti vandal offices feature electricity, heating, lighting and water facilities and they may also include kitchen units, sinks, toilets and showers.